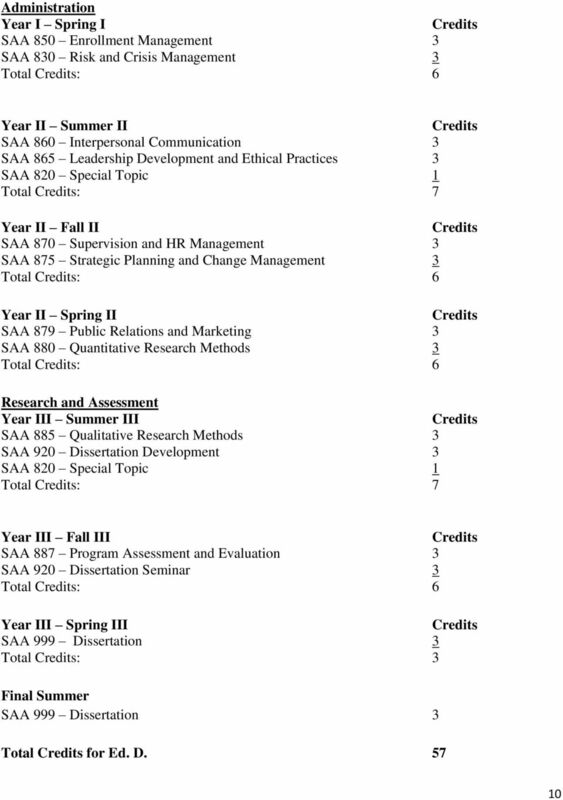 Download "A. 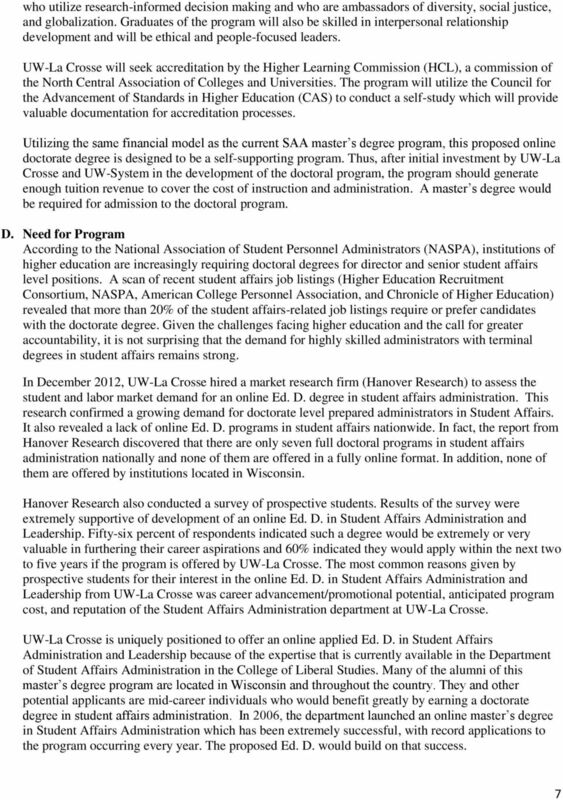 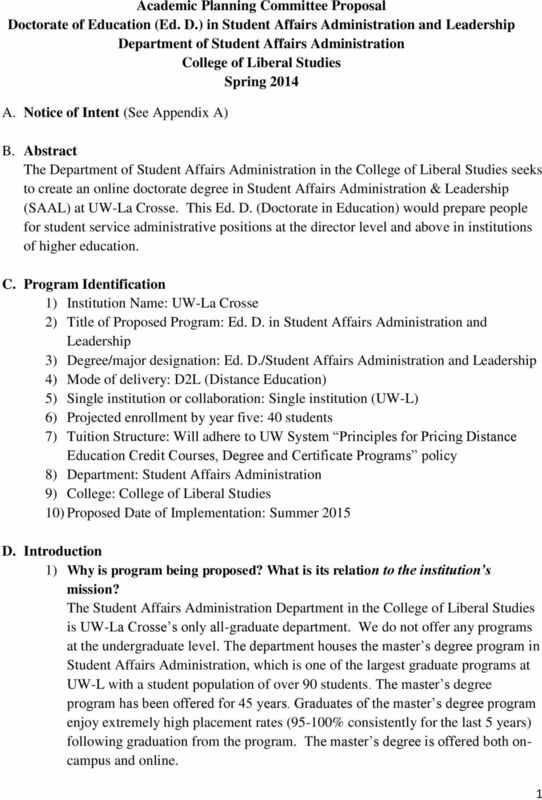 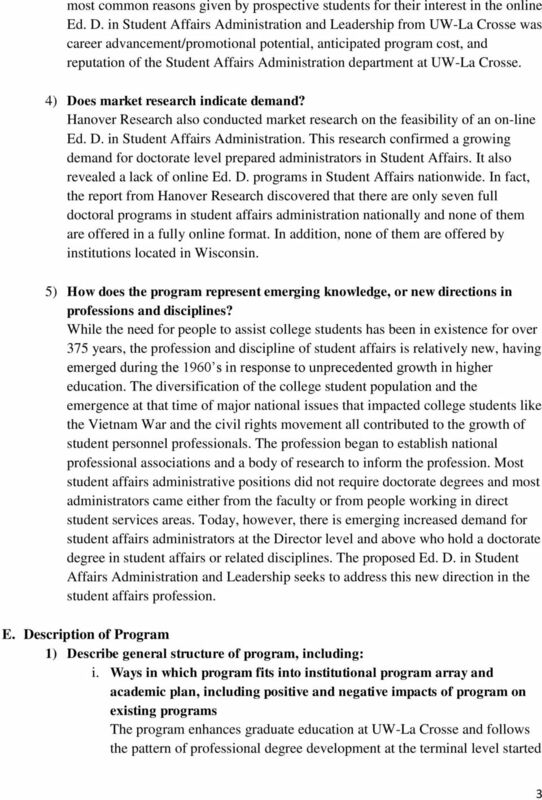 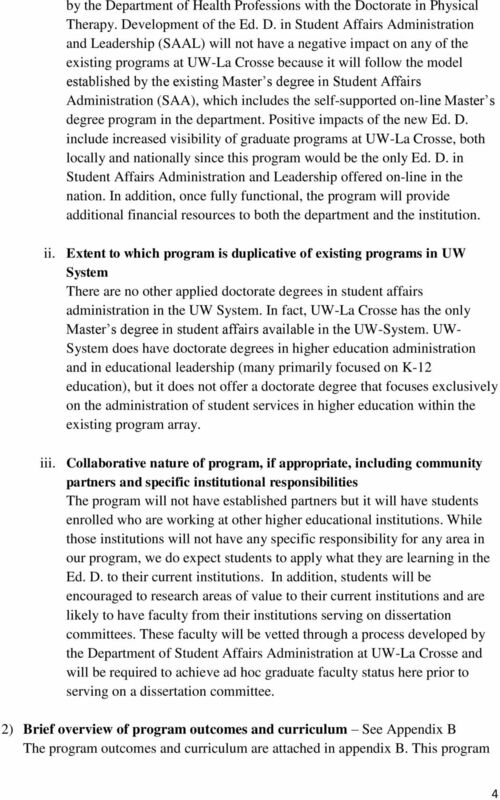 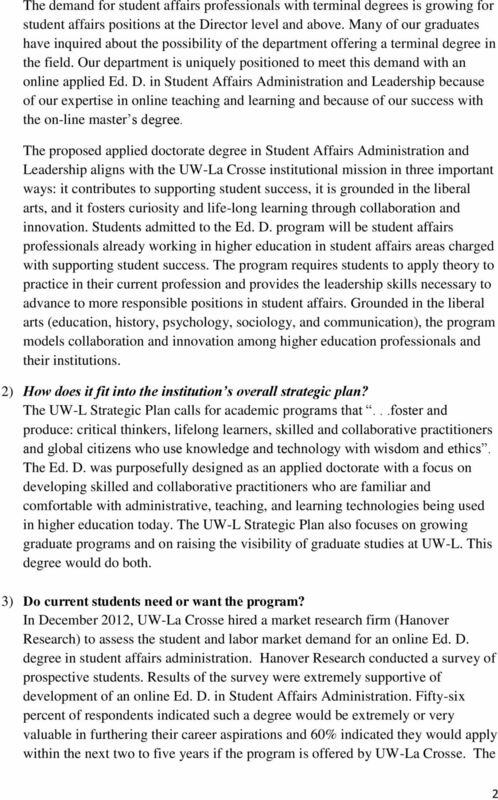 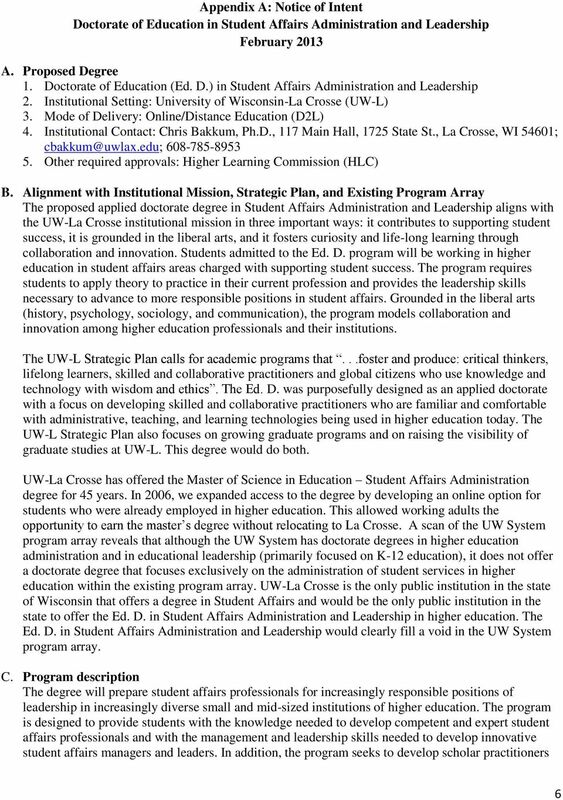 Notice of Intent (See Appendix A)"
REQUEST FOR PRE-AUTHORIZATION OF A MASTER OF SCIENCE IN MICROBIOLOGY AT UW-LA CROSSE PREPARED BY UW-LA CROSSE ABSTRACT The University of Wisconsin-La Crosse seeks to establish a Master of Science in Microbiology. 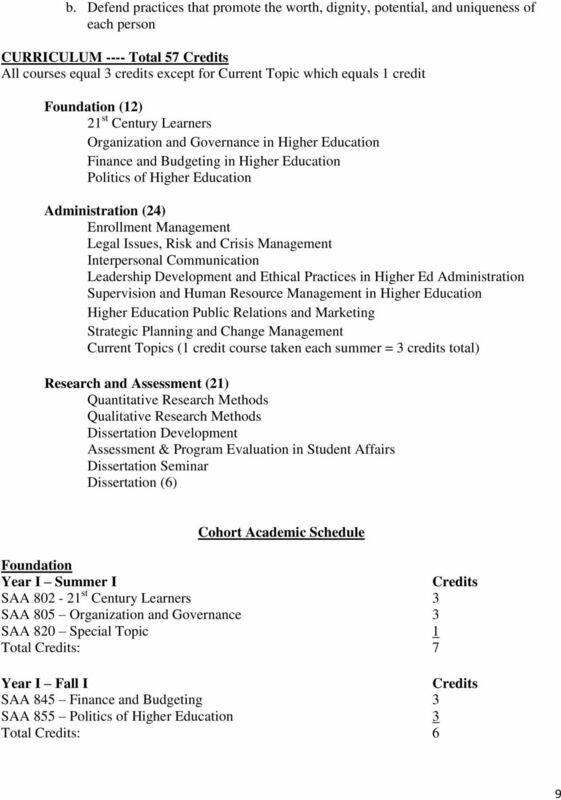 If you have any additional questions or need additional information, do not hesitate to contact me. 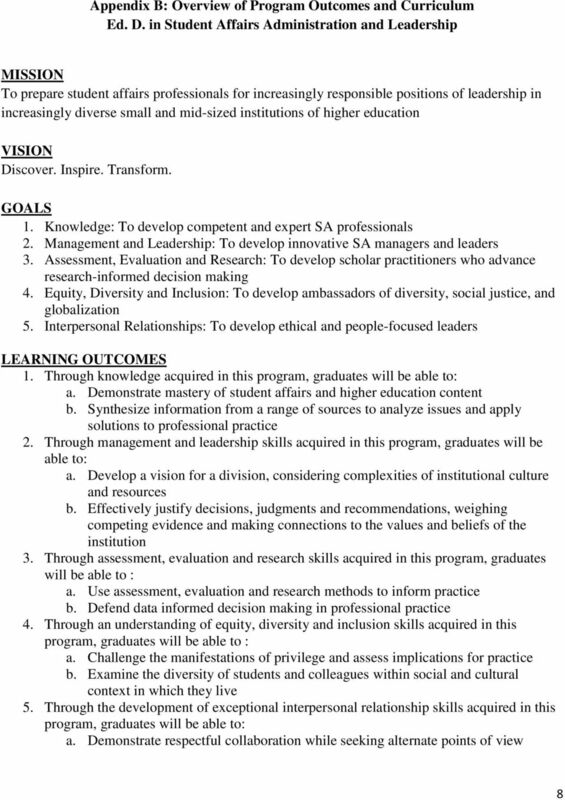 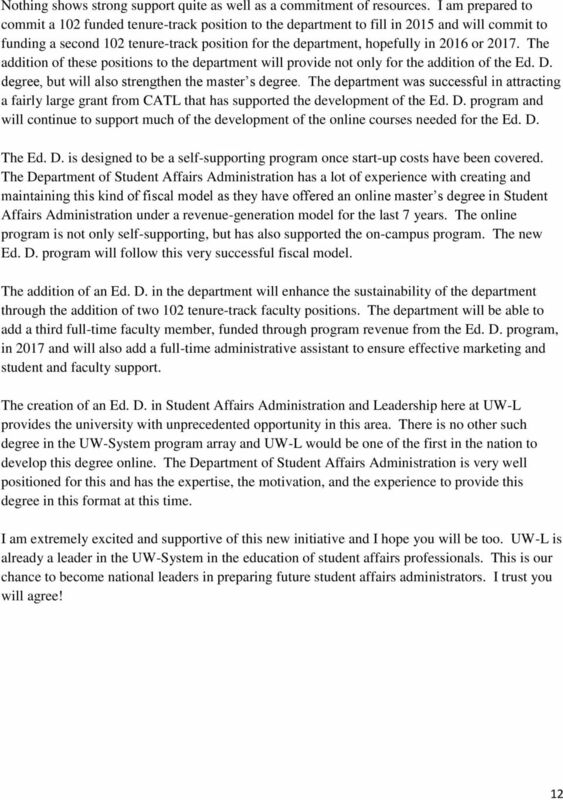 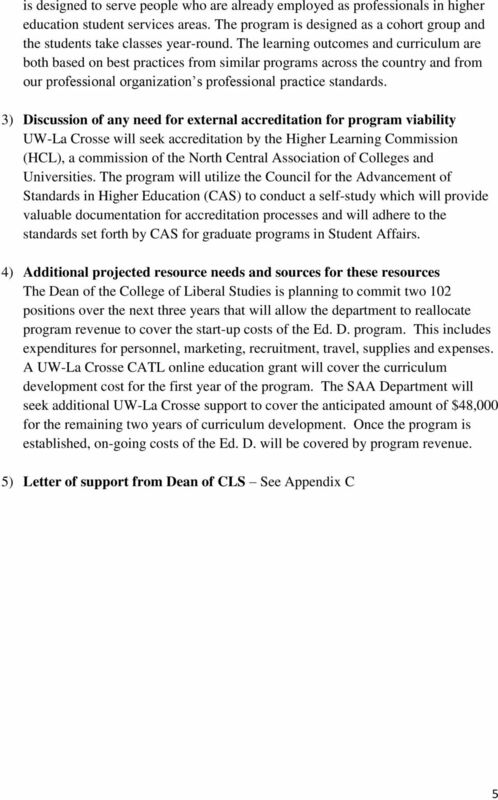 The approved proposal is attached. 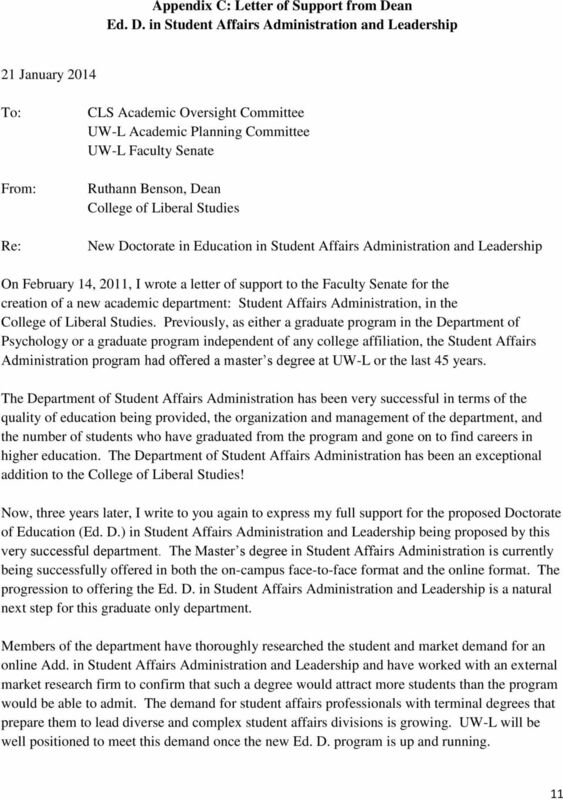 All proposals should be sent to the Chair of the Faculty Senate who will forward them to the APC.